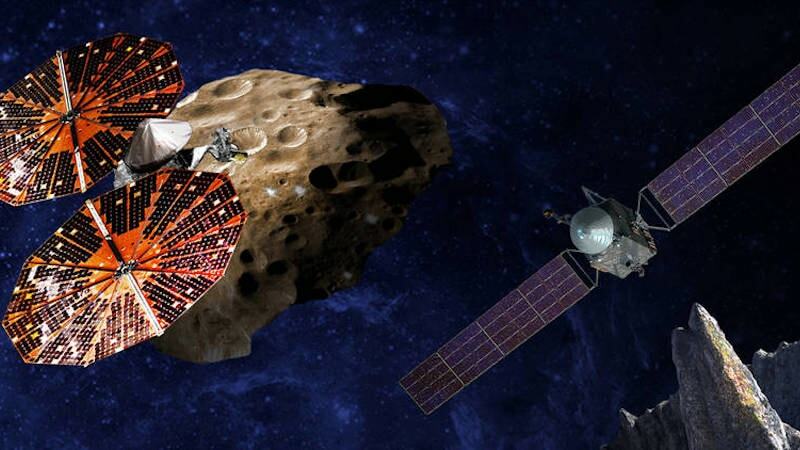 – AdvertisementNASA announced on Wednesday two new science missions that aim to study the asteroids in the Solar System. – The US space agency NASA on Wednesday announced two unmanned missions to asteroids designed to study one of the earliest eras in the history of the solar system. – NASA planned to launch Lucy in October 2021.